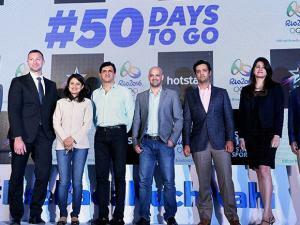 Rest of the channels will have Hindi coverage. 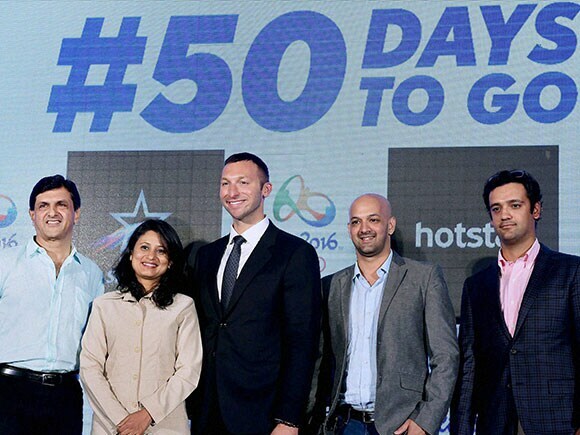 The four standard definition channels (Star Sports 1, 2, 3, and 4) will have distinct feeds, and the respective HD channels (Star Sports HD 1, 2, 3 and 4) will mirror the feeds in high definition. 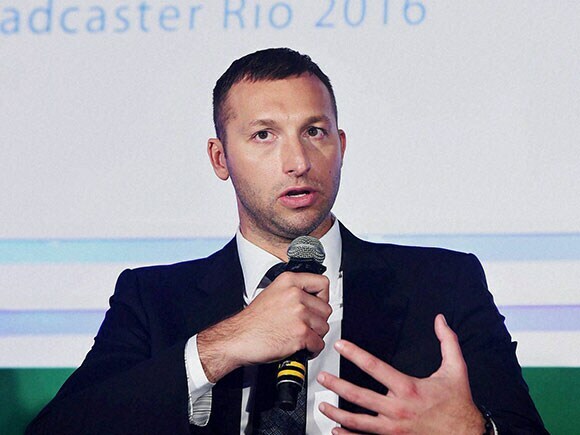 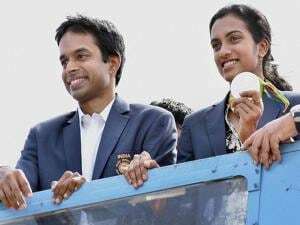 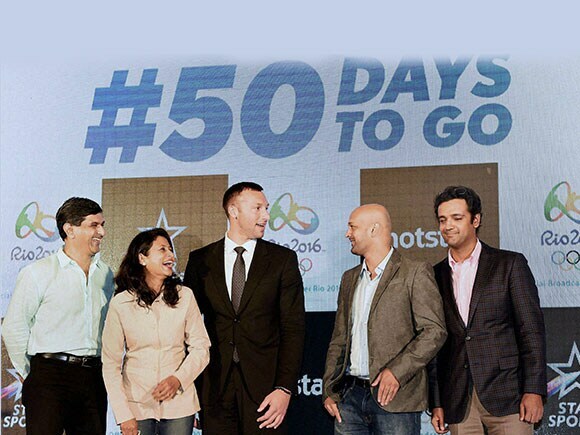 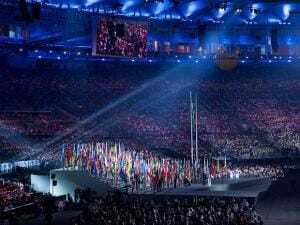 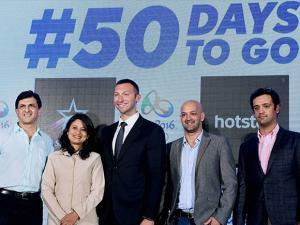 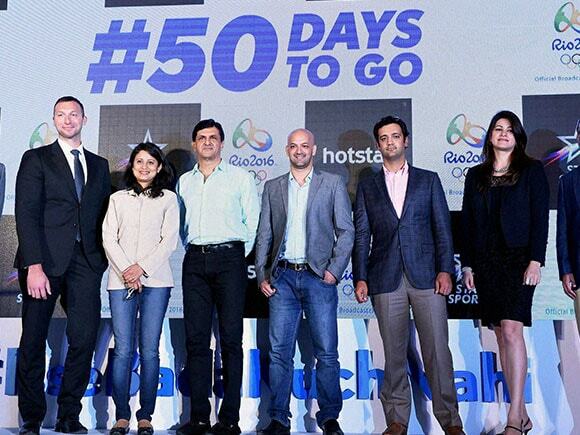 This select list of sports personalities includes Ian Thorpe, Prakash Padukone, Anjali Bhagwat, Viren Rasquinha and Rehan Poncha.